Once in while, I come across a few amazing products that totally change my very basic, low-maintenance skin care regimen. 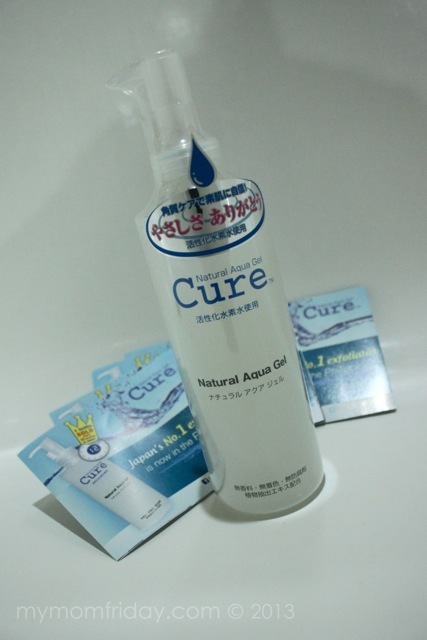 One such product is this top Japanese exfoliant brand, Cure. 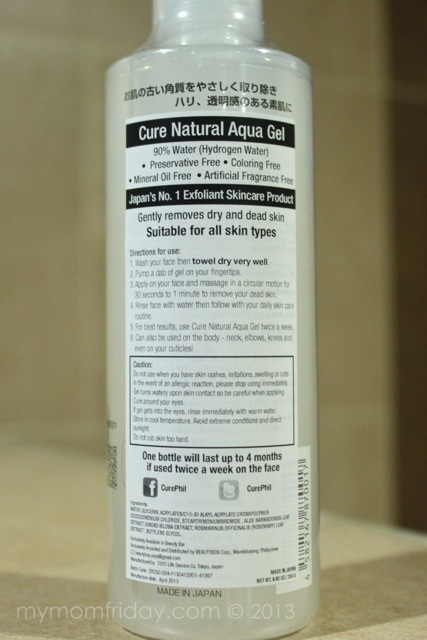 First time I used Cure was almost two months ago when I received this bottle to try. 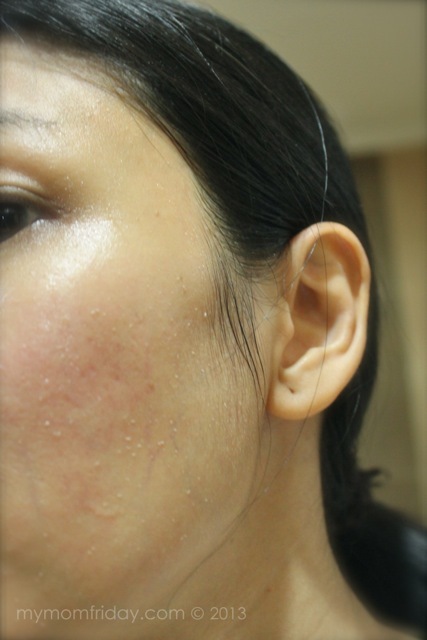 I was not used to include facial scrub in my routine of cleansing and moisturizing but several friends swear by Cure, and now I know why. It's a natural, water-based exfoliant that is so different from others I've tried in the past. Don't you just love the feeling of a clean, well-scrubbed face? 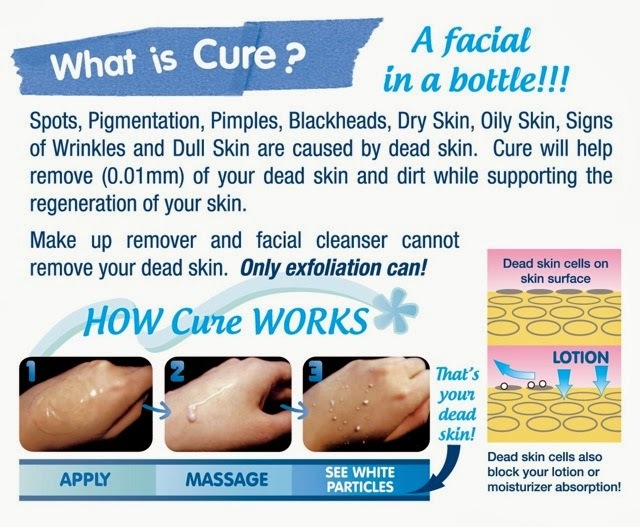 I want mine to be free from clogged pores and flaky skin. 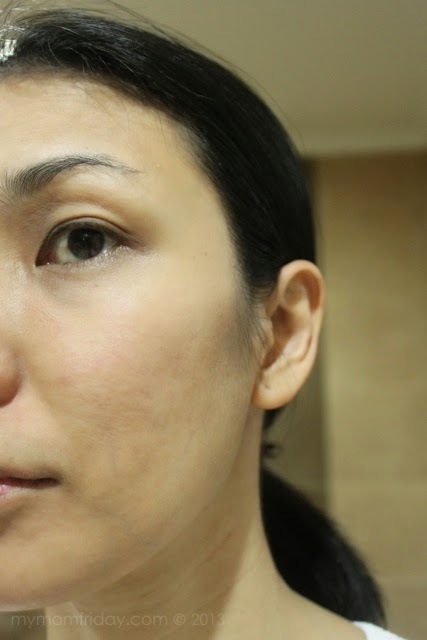 I have dry, dull skin and after using Cure for several weeks twice a week, I did see and feel and difference. This extra step is so worth the effort! "Exfoliation makes a huge difference on the result of our skin care regimen. Lotions, serums or moisturizer will be absorbed by the skin more!" Get sample sachets from Cure counters and try it for yourself! 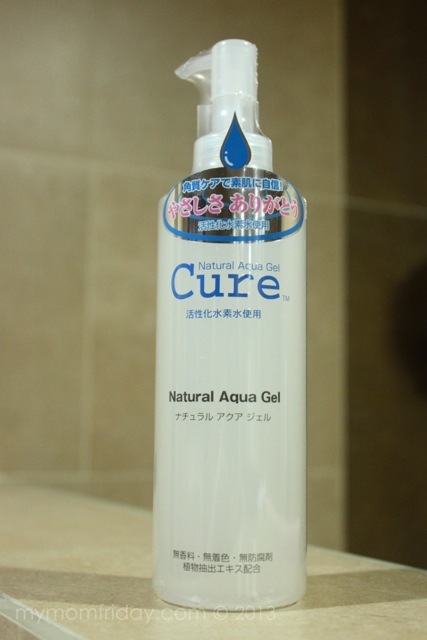 CURE Natural Aqua Gel is exclusively available at Beauty Bar stores.